Have you heard of The Suits. They’re a foursome from New York City comprised of Mike Sanz, Ian Grotton, Eric Grossman, and Eddie Gore who joined up at Fordham University 2 years ago. Since then they’re been writing and recording music in their dorm rooms. 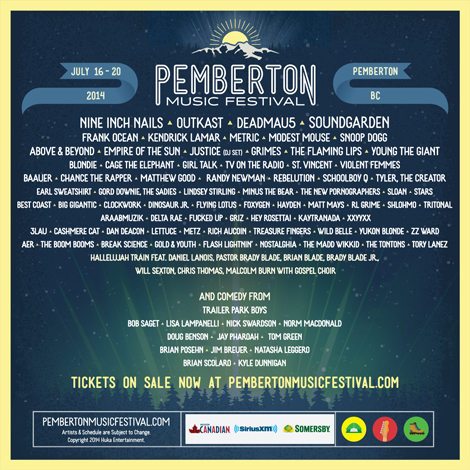 Their current release is “Navy“, following an EP released in April of last year. Check out “Stars” (for fans of Miike Snow). 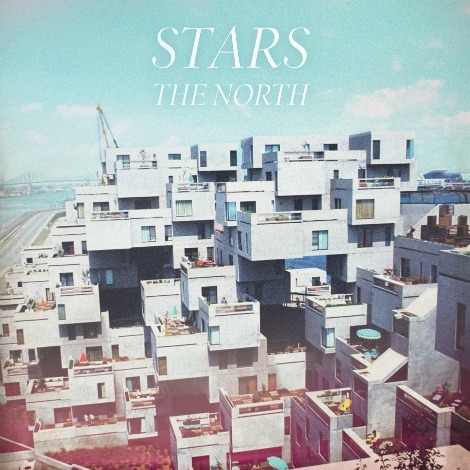 Stars’ new album, The North, is out now. Free download of “The Theory of Relativity” at http://youarestars.com. Stream the album below. Stars are back with a new record and here’s our first listen in “The Theory Of Relativity”, off The North out Sept. 4th, 2012. The band are putting the record out themselves in Canada via their imprint Soft Revolution Records, while ATO Records will handle the disc in the US. The record was made earlier this year, produced by STARS along with Marcus Paquin (Arcade Fire) and Graham Lessard in Montreal’s historic RCA Victor Studios.